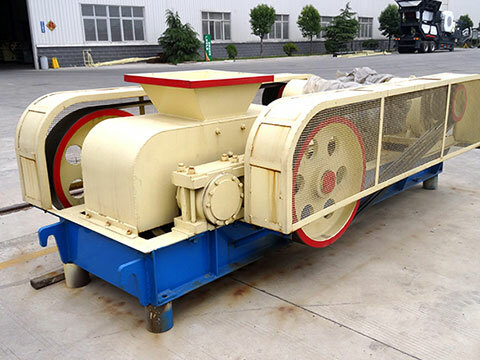 The tooth roll crusher is with big reduction ratio, large capacity, low noise, little vibration, less dust, low energy consumption, small footprint, simple and convenient maintenance, without any requirements on moisture of to-be-crushed materials. 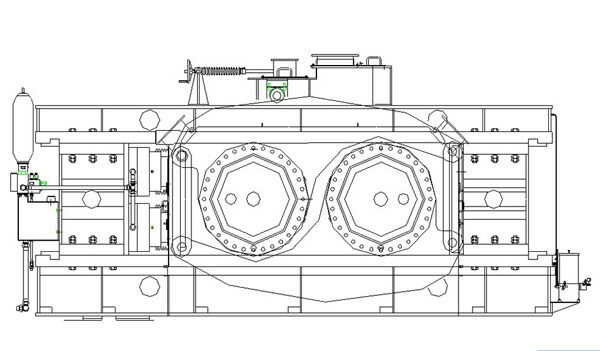 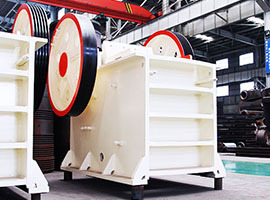 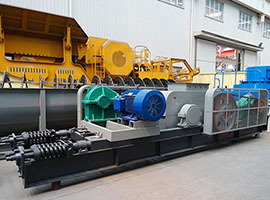 Double toothed roll crusher is equipped with hydraulic automatic subordination device, can effectively prevent damage on roll, and the teeth-roll crusher or toothed-roll crusher is equipped with smart-clearing device, which can automatically remove adherent material on chamber wall of crusher. 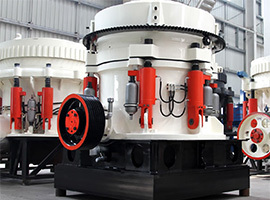 Teeth roll crusher uses the high squeezing extrusion force generated by relative rotation of wear-resistant rollers to crush materials. 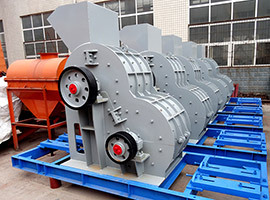 After materials being fed into the roll gap, materials will be crushed into required size under extrusion force and shear stress, and then, crushed materials will be discharged and then sent out by belt conveyor.